Everyone’s favorite Smooth Jazz touring guitarist, Gerey Johnson steps out front with his brand-new single, “Like We Used To” featuring Richard Elliot! From the forthcoming album, YOU DIDN’T KNOW? www.gereyjohnson.net Commercial Written & Voiced by Sandy Shore; Produced by Dave DeAndrea for SmoothJazz.com Global, 2019. 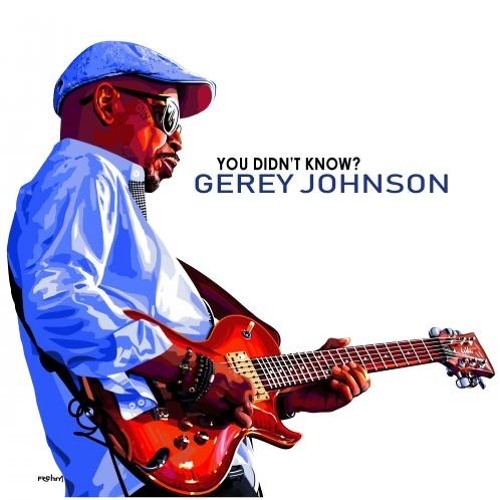 Download Gerey Johnson : You Didn't Know? Buy Gerey Johnson : You Didn't Know? Users who like Gerey Johnson : You Didn't Know? Users who reposted Gerey Johnson : You Didn't Know? Playlists containing Gerey Johnson : You Didn't Know? More tracks like Gerey Johnson : You Didn't Know?